Aug 7 – 26, 2018. 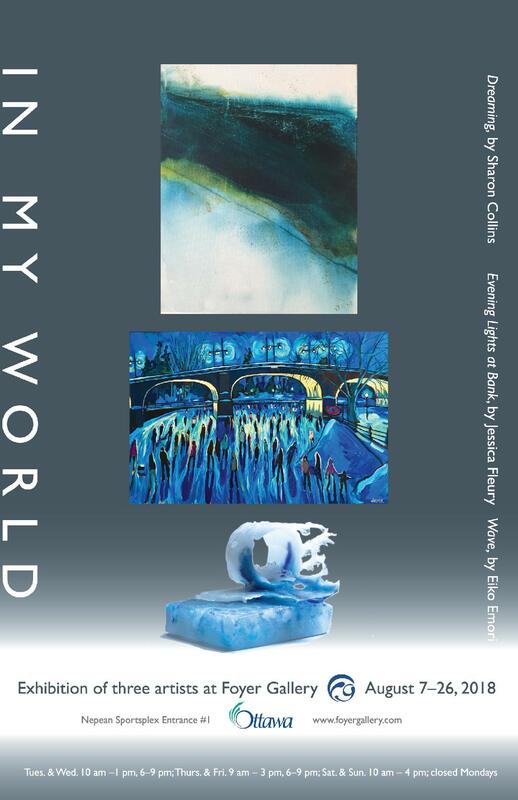 The Foyer Gallery presents ‘In My World“, a group focus show featuring Sharon Collins, Eiko Emori and Jess Fleury. 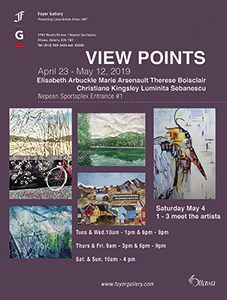 The slideshow below features a few works from this show. Visit our gallery to see these in person and whole a lot more!